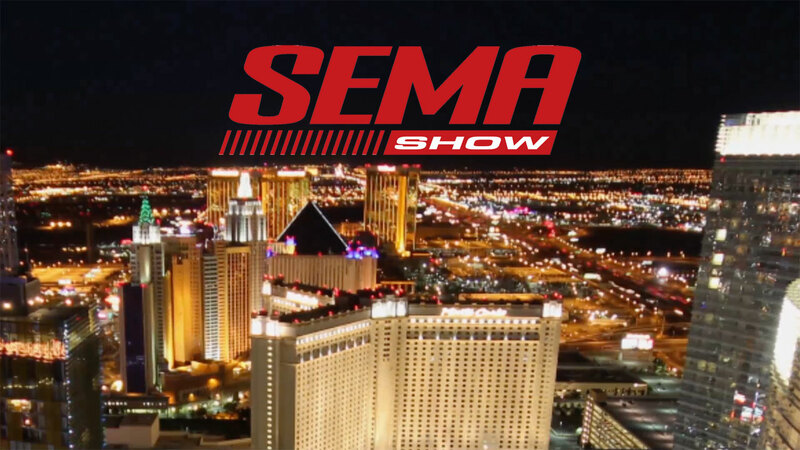 Chris Duke and Alan Taylor head to Vegas for the 2014 SEMA Show, interview Duck Dynasty’s Willie Robertson, find out about the newest products for your ride, and more! In this episode #83 (S06E09), Chris Duke and Alan Taylor head to Vegas for the 2014 SEMA Show, interview Duck Dynasty’s Willie Robertson, find out about the newest products for your ride, and more! In Letterz, Chris answers viewer mail, and for a brief change-up to the Partz segment, both Alan and Chris are at the Craftsman booth to talk about their new Mach Series tools, new C3 portal bluetooh radios, and Craftsman’s incredible heated jacket! Be sure to stay tuned to the credits to watch the SEMA Cruise! Those HID projectors are legal in US? I got a ticket for blue-ish LEDs on the parking lights here in Romania. Now you have the whole light spectrum to choose from. Cool but legal? better get busy cause I ain’t seen you on tv in about 2 or 3 weeks. ruined the comet by using a chevy LSX. should have used a coyote.